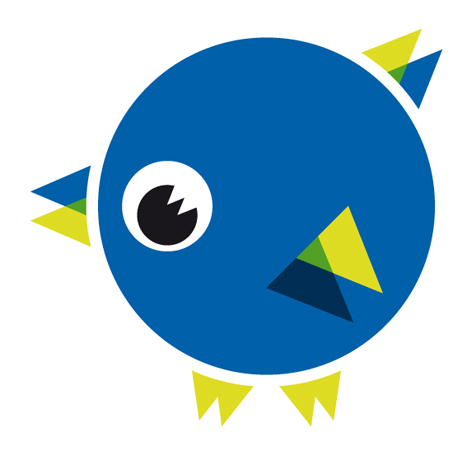 Join Word2017 at 27 Dingley Place – home of All Change and Impact Hub for a fabulous evening of perfectly performed words and magical movement from some festival favourites. The closing event for this year’s festival – hosted by Paul Lyalls, features a premiere dance performance from Candoco’s ‘Dancing Letters’ project, spoken word and music from Key Changes, the launch of the Sound Minds Vol. 1. concept album created by young people working with Cardboard Citizens and Lyrix Organix artists. Celebrating – and Book Ending this year’s festivities. @ 12 noon today ‘Sound: Mind – Vol.1’ goes live! 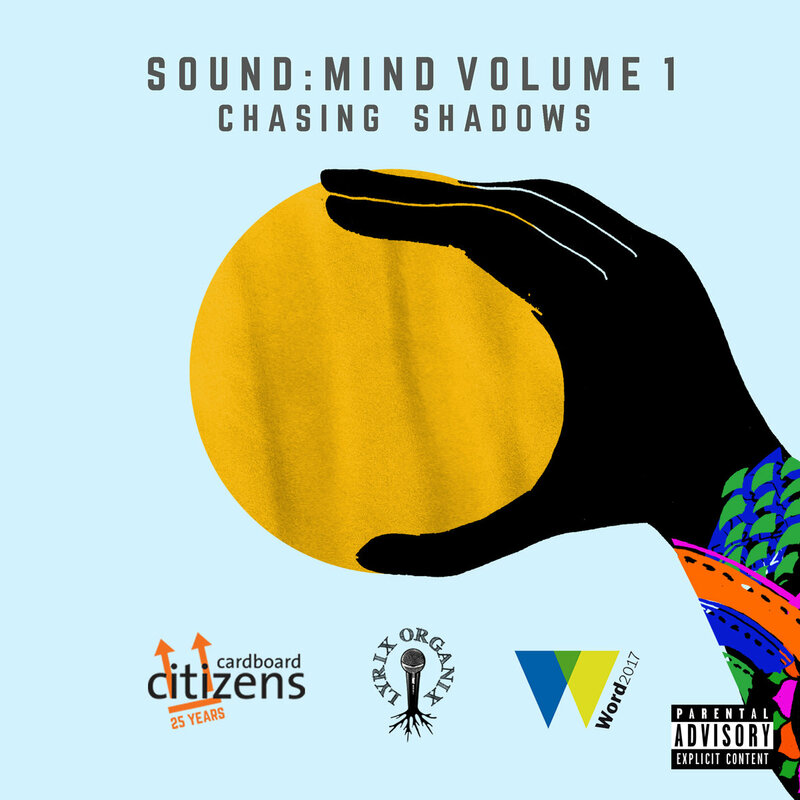 ‘Sound:Mind – Vol.1’ is a conceptual album/theatre production by Cardboard Citizens and Lyrix Organix, in partnership with Little Simz. Explore the sunshine and shade of young peoples’ mental health, through their own words and music. 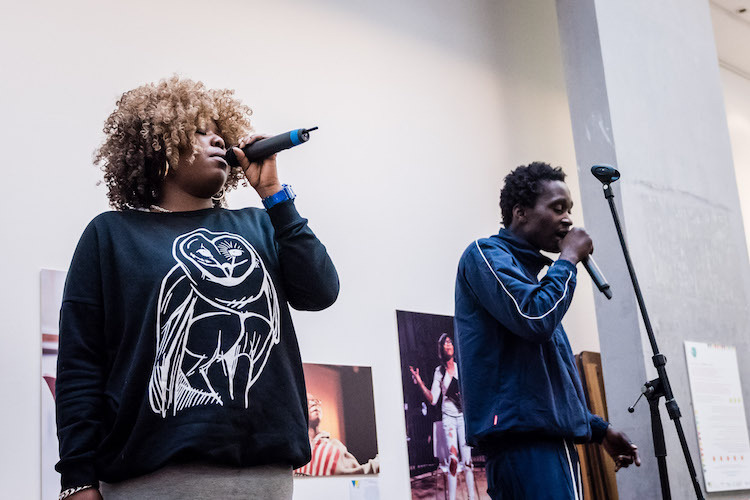 Inspired by Islington-born, female rapper Little Simz’s acclaimed 2016 album ‘Stillness in Wonderland’, it was developed over a two-week workshop programme. Commissioned as part of Islington’s Word 2017 Festival.